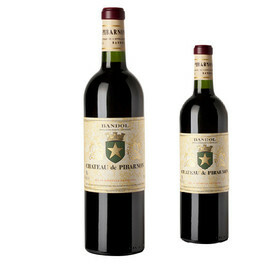 Chateau Pibarnon rose wine is the best bandol rose wine. Bandol Rosé wine Château de Pibarnon oscillates between the power and the delicacy to remain sensual; between the fat in mouth for its scale, and the certain liveliness for the freshness; between the complexity deserving of a great wine, and an aromatic youth exuberance. Chateau de Pibarnon rosé is served with fish, like creamy loup. 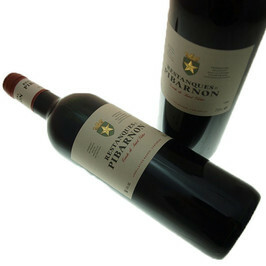 Château de Pibarnon offers wines with the power, the sharpness and the elegance. 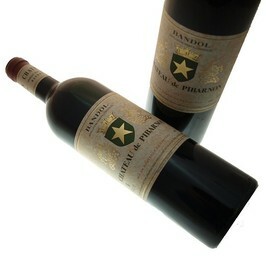 These wines Bandol are developed for the greater part with Mourvèdre, vine king. The vineyard extends over about fifty hectares and wines are present in France but also abroad. This geologic particularity gives fine and squeezy tannins, complexe and powerful bouquets, keeping elegance, balance and delicacy.